Go subscribe to my YouTube channel or follow me on Vimeo to get all the latest tutorial videos. You can watch the making of my work "PLEASURE". In this video I give some tips on working with Epoxy. 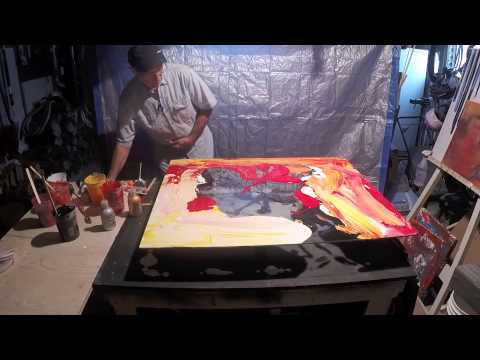 In this video, you can watch how this painting was created.